Astor Court has the benefit of being both very close to Oxford and Regent street, and a grade II listed building, which is quite beautiful and oozes Victorian London. The rooms are spacious, and being listed means that no two are exactly alike. There are also a lot of modern services such as a 24-hour reception, free wireless, a tour desk as well as laundry and luggage storage. 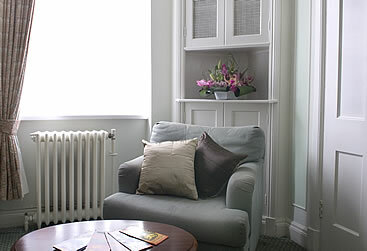 The rooms themselves can be reasonably priced if you book far enough in advance, ranging from £59 to £220. 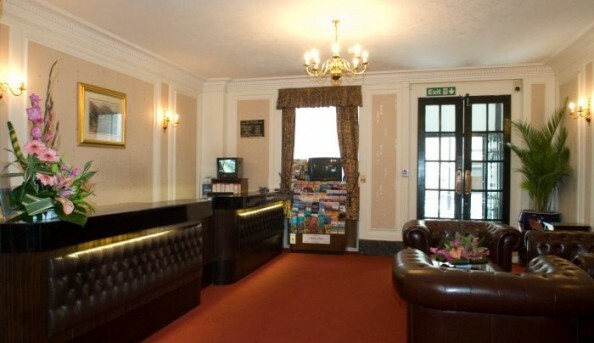 Being so centrally located means you won’t need to walk far for any of London’s main attractions either, making this hotel a perfect choice for a city break, whether it be for shopping, sight-seeing or bar-hopping. 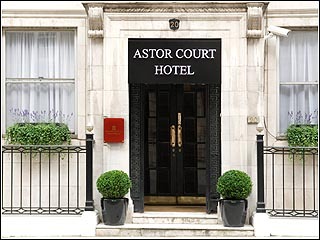 Send an email to Astor Court Hotel.